Aura Gas are Trading Standards Approved boiler specialists covering the Dorset, Hampshire, Berkshire, Surrey & Sussex areas. Our Gas Safe Registered engineers ensure your heating appliances run efficiently and safely. Established in 2005, we are proud of our reputation for providing a high-quality heating and plumbing service to our customers. 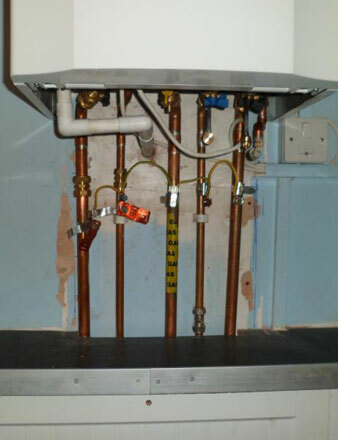 We have the experience to repair or replace a wide range of boilers and are accredited Worcester Bosch Installers. We are able to install, repair and service natural gas, LPG or oil heating and cooking appliances. We are here to help with everything from dripping taps and emergency water leaks, to shower installations and radiator moves. 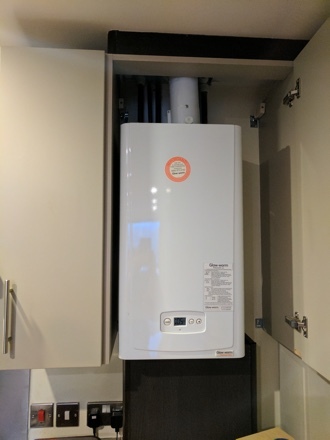 Aura Gas have been providing a high quality and affordable heating and plumbing service in Hampshire and the surrounding area since 2005. Our team’s knowledge and experience within the heating and plumbing industry spans nearly five decades. 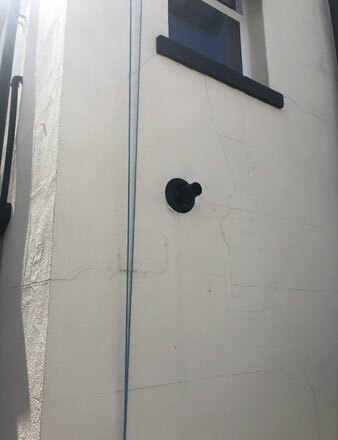 When an Aura Gas engineer arrives at your home, you can be confident that the job will be carried out in the most efficient way with the minimum of disturbance. All our engineers are regularly trained and quality assured on all of the latest systems for you complete peace of mind. 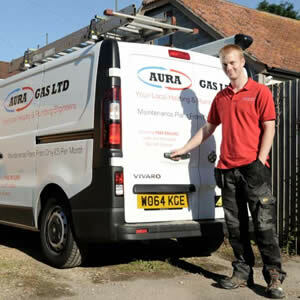 Everything included – Aura Gas are approved Worcester Bosch boiler installers. Discover our Worcester Bosch gas and electric boilers. 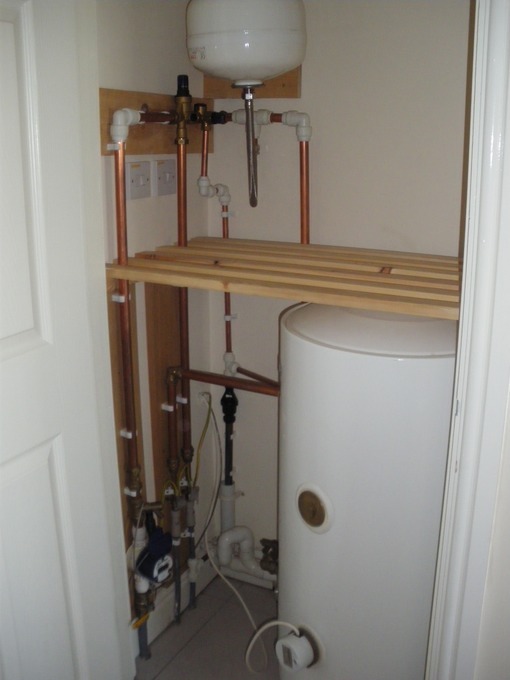 Checkatrade Approved – It’s important to always use an approved boiler installer, which we are. Take a look at our Checkatrade profile. Gas Safe Register – We are part of the Gas Safe Register – ensuring all our engineers are highly qualified and regularly trained.